The musical landscape of the South, and particularly Georgia, is a widely varied one. 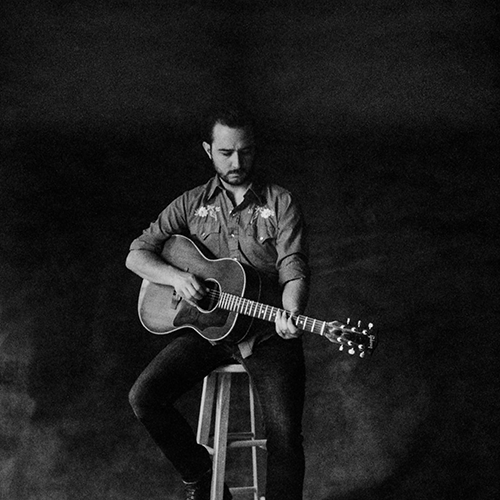 Brandon Clark has succeeded in bringing it all together by blending the best of soul, blues, folk, country, and Americana music into one smooth, original, homegrown sound. In live performances, Brandon’s music submerges audiences into the balmy warmth and sweetness of a typical Georgia summer night. Hey guys, I'm so excited to be on Bookable! Bring me to your home or event for a show! There was that one time I was on Season 3 of The Voice. I'm usually mistaken for Shia Labeouf in public.